the island of the first European culture, the Minoans. the most eastern point of Europe. the most wonderful beaches, on which Zeus tempted Europe. Welcome to Aghios Vassilios. Leave whatever was a burden behind and live your own myth, your own story. Conquer this place and let yourself being conquered. Discover the beauty, the many faces of mother nature, the mystery of the Cretans longevity, the herbs, the magic olive oil, cheese, fruit as well as the smile of Cretan people and their love of life. 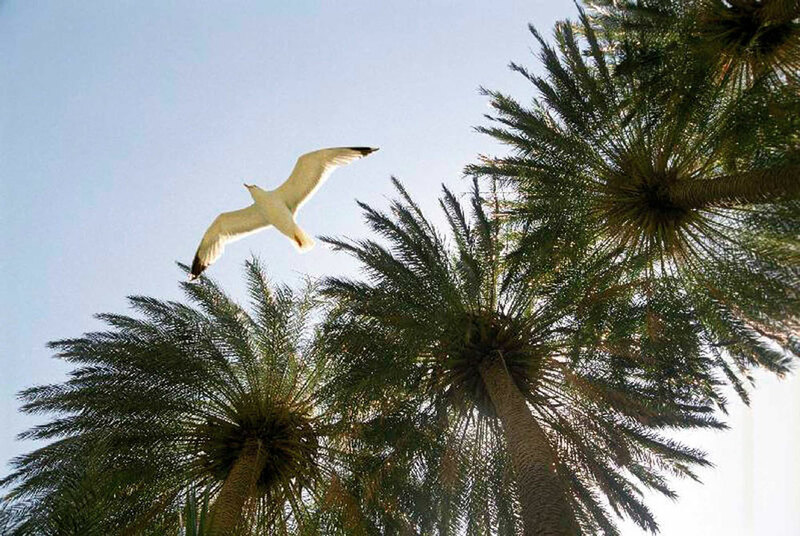 Feel the pleasant Mediterranean climate, the positive energy of the light. Enjoy the colours of the horizon west of the sun and when the starry night awakes you will be thrilled by the bright Cretan sky. A bright shining blanket of stars will cover you at night with calmness and peace. 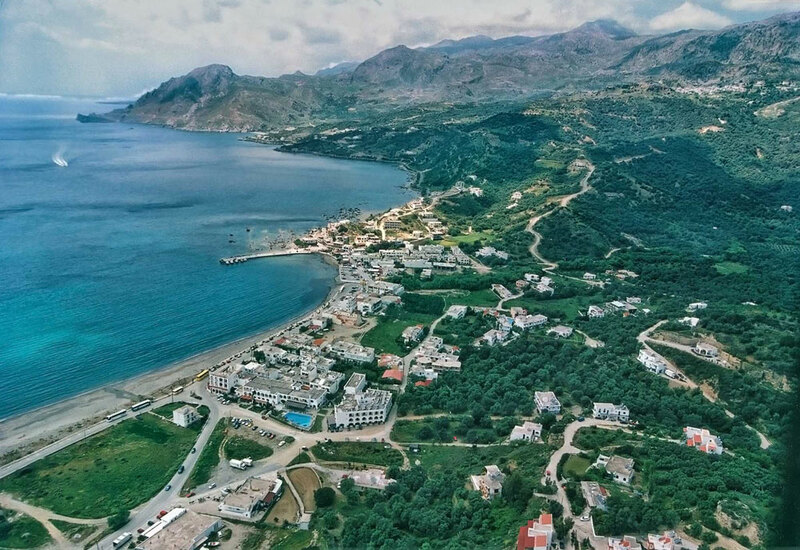 The southern beaches of the district are called Gialia. Together with the hinterland they are situated in the middle of southern Crete. 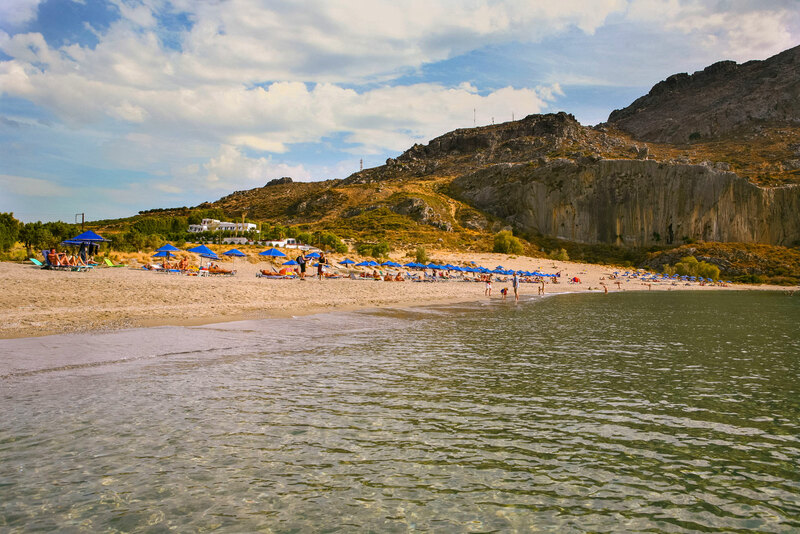 The beaches are surrounded by high mountains with green fields and wild rocky nature which change harmoniously. Between the high mountains, there are the navigable gorges Kourtaliotis, Kotsifou and the gorge of Frati, which surround this special place. Descending olive groves extend from the mountains, hills, springs, small streams, rare plants and herbs which make the scenery vary. They all end at the wonderful beaches with crystal clear water and imposing colors. The area around Gialia has got a special dry, warm and comfortable Mediterranean climate. In winter soft winds from Africa warm the atmosphere and let the sun warm Plakias and its surrounding area. The sunshine duration is about 92%. In summer north winds refresh and cool the area. The intense clearness and brightness of the atmosphere has positive effects on your emotional feeling. Health and a good taste – the Cretan dietary concept. 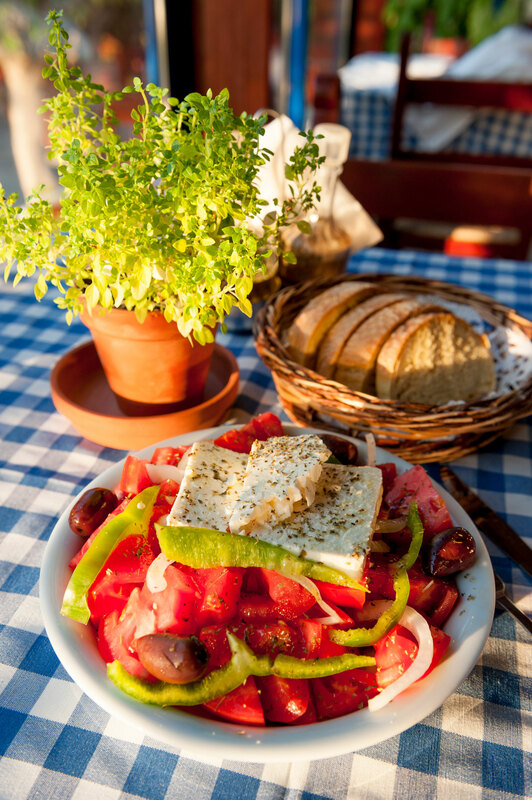 Oil, wine, grain, milk, cheese, meat, fish, vegetables and fruit, everything in the Cretan cuisine is simple, pure and natural. The mystery of the Cretan cuisine is not hidden behind complicated culinary art but behind fresh local products. This is true for the whole island although there are some small culinary differences. Chorta for example is a typical dish everywhere, which is a green vegetable from the mountains, cooked as salad or with fresh olive oil and lemon juice. Goats and sheep are not only sources for tasty meat but also for other dairy products like Myzithra cheese, feta and the unique Stakovoutiro (fresh butter creme) which is used for the traditional pilaf. Moreover, most families keep chicken and rabbits for their own use. The delicious meals are mainly based on the olive oil, which is eaten even pure, for example together with the typical Paximadi rusk and some olives which represent for many local people a whole dish. The famous Cretan Dakos is a simple but very tasty composition of typical local products. As dessert Cretan people prefer homemade sweets like small cheese pitas with honey, Lychnarakia which are traditional sweet Cretan cheese pies, fruit macerated in syrup or fruit of the season.